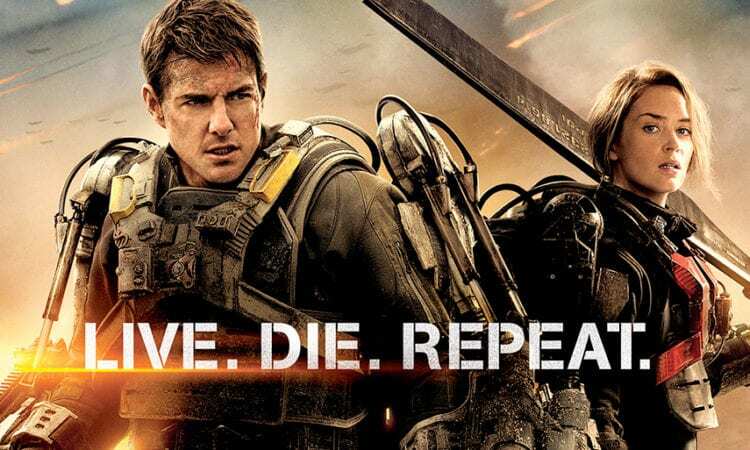 The sequel to the sci-fi action film, Edge of Tomorrow, loosely based on Hiroshi Sakurazaka’s novel All You Need Is Kill, is finally back in development with Tom Cruise and Emily Blunt expected to return after being put on hold. It seems like Emily Blunt really enjoys killing aliens, except this time she doesn’t have to worry about making a noise. According to the Hollywood Reporter, Warner Bros have hired Matthew Robinson to write the script. Robinson co-directed and co-wrote Ricky Gervais’s The Invention of Lying and was a screenwriter for Monster Trucks. Expected to return is also Doug Liman who directed the first film. Edge of Tomorrow followed William Cage who gets stuck in a time loop during an invasion by an alien species known as Mimics. Whenever he dies, he returns to the previous day. Working with the Angel of Verdun who had previously harnessed the power of Déjà vu, Cage and Rita relive the same day in order to learn the enemies weakness. The hit film made $370 million at the global office and was very successful among audiences and critics so it is hardly surprising that Warner Bros would want a sequel. In fairness, the first film was pretty epic. The question now is what would a sequel include? The end of the film essentially takes us back to the beginning except there are drastic changes in the timeline, like the Mimics ceasing all of their attacks. I would imagine that the sequel would follow their assault on the mimics, and possibly the reveal of an additional Mimic secret weapon with other time warping abilities. Back in 2017, Liman said the project would be called “Live Die Repeat and Repeat”. Now, there is no indication as to when the film will be released. 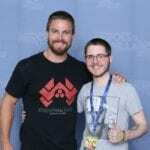 With Cruise’s and Blunt’s busy schedule, I would guess at around 2021 possibly early 2022. Are you excited for the eventual sequel? Let us know in the comments below.